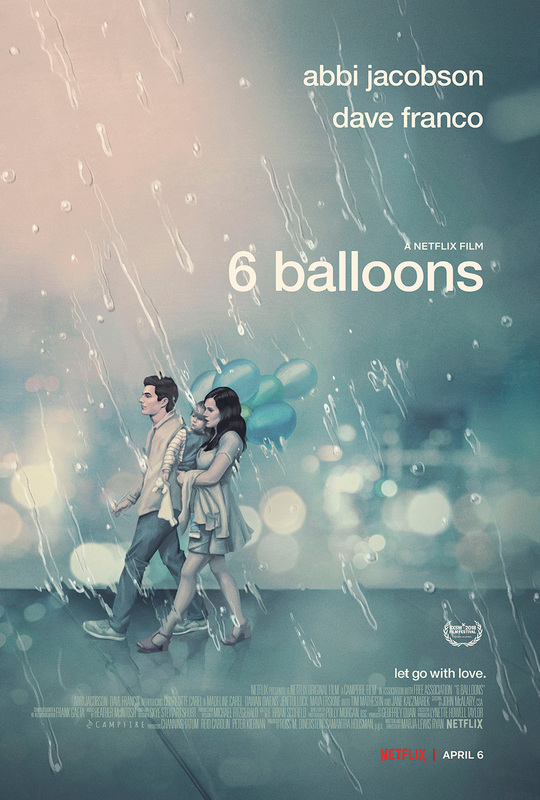 Written and directed by Marja-Lewis Ryan, this drama stars Abbi Jacobson as a young woman who learns her heroin-addicted brother has relapsed. Instead of attending a surprise party she planned for her boyfriend, she spends a night driving around LA trying to find a detox center for her suffering brother, all while his daughter is with them in the backseat. Dave Franco stars opposite Jacobson.